As per information fetched and verified, Navi Mumbai is also known all over the country as New Bombay that is situated in Maharashtra. 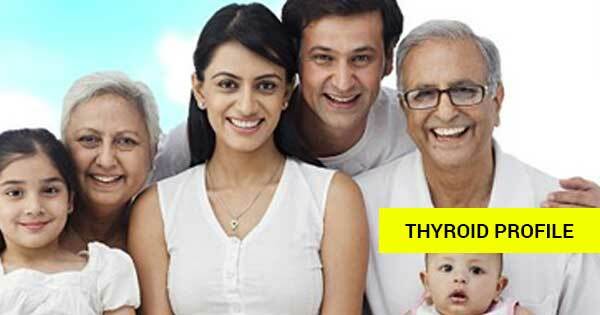 However, health checkup in Navi Mumbai has turned much easier as a certain number of ISO and NABL certified companies such as Thyrocare have already stepped in Navi Mumbai. People between the age of 25-50 require a health check-up the most and we can certainly play a role to help them. In Navi Mumbai, we provide health checkup packages at the most reasonable cost that can reduce your financial worries too.